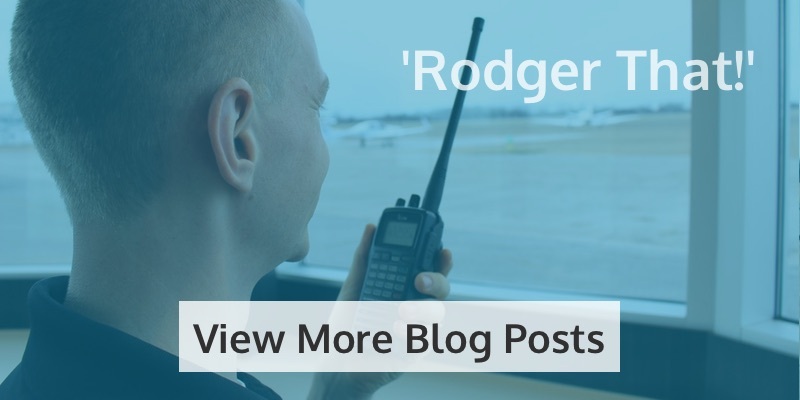 If you’re looking for somewhere to learn to fly this summer, or you’re wondering whether now is the right time to start your training, read on! 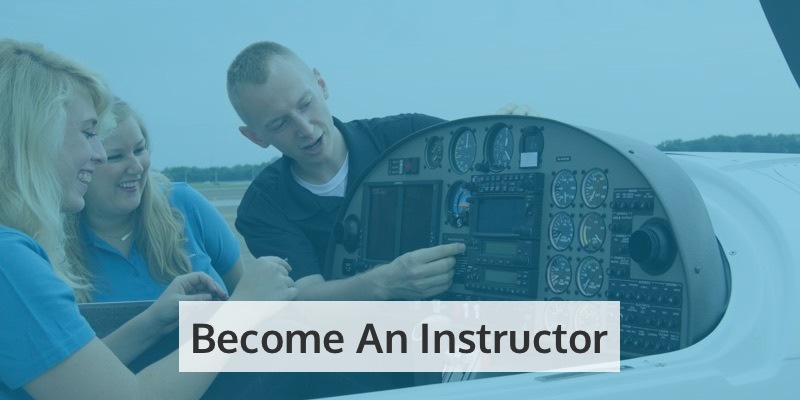 Summer is a great time of year to learn to fly, and at CTI Professional Flight Training, we’ll give you all the instruction you’ll need to become a certified private pilot. With two campuses on offer, you can train at whichever is best for you. If you’re based in the Florida, learn to fly at our Fort Lauderdale campus, based at Fort Lauderdale Executive Airport. 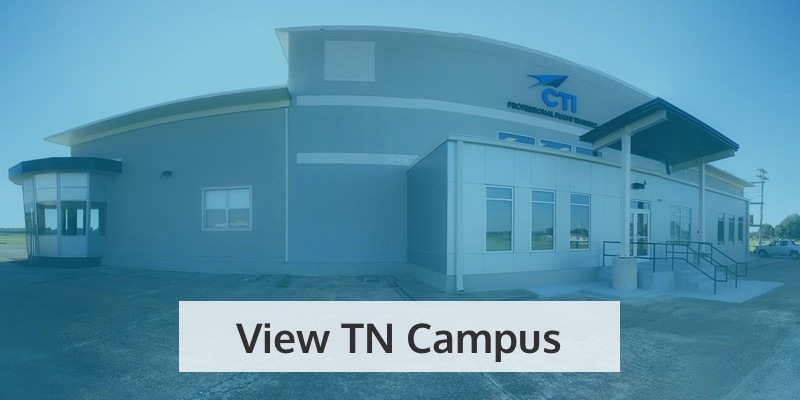 Or our Tennessee campus, based at Millington Regional Jetport just outside Memphis, is perfect if you live in Tennessee, Mississippi, or Arkansas. You’ll find the same great facilities at both campuses as well as bright blue skies to fly in! One reason why summer is a good time to learn to fly is the longer days, meaning more flight hours and less worry about being caught out by nights drawing in. This ultimately leads to more flexibility in choosing when you train and when you can build up those flight hours. We’re incredibly proud of our instructors at CTI Professional Flight Training, some of whom even trained with us themselves! 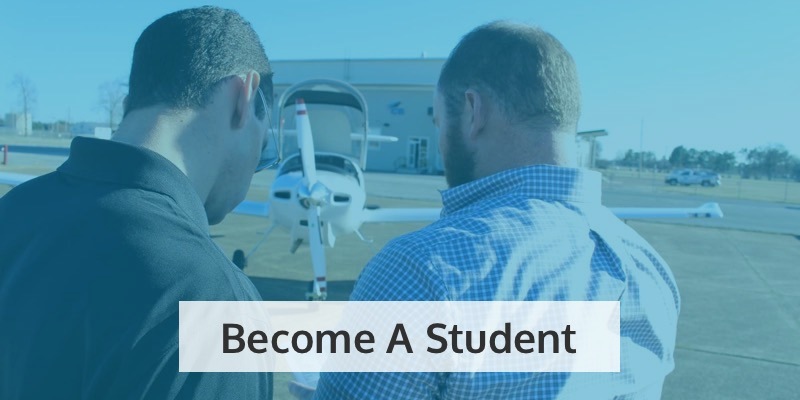 Each one has been handpicked for their teaching skills, knowledge and, of course, their friendly attitude – meaning you will learn in a supportive environment from someone who truly understands what it takes to learn to fly. 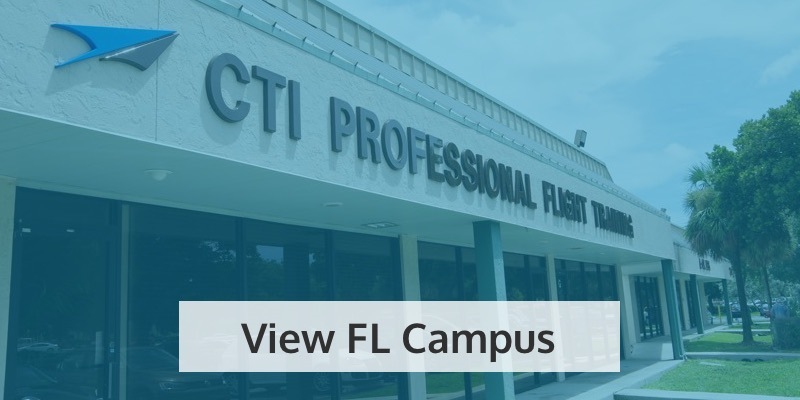 Learn to fly this summer at CTI Professional Flight Training, and you can look forward to earning your wings in our CTI-branded fleet of aircraft. Whereas some flight schools might only offer outdated, decades-old aircraft for new pilots to learn in, we’ve invested in new models to provide you with up-to-date knowledge and a comfortable ride in the process! As a beginner, you’re likely to start off in our popular Diamond DA20, which you can learn more about in our Fleet Feature. Make Summer 2017 one to remember! So learn to fly this summer, and you’ll never look back! It could even be the start of a career in aviation. So get in touch today to book a tour of our facilities or, if you’re ready to apply, get started here! After all, if not now – when?